Improve your confidence with our professional teeth whitening treatment. Centrally located in Remuera, Auckland, we offer a well priced service with our trusted and trained professional dental hygienist. Be proud ﻿of﻿ ﻿﻿﻿﻿your﻿﻿﻿﻿ Smile. Teeth Whitening is popular in Auckland with people from all walks of life. Looking good and having white teeth is important to overall confidence and appearance, which makes us feel better about ourselves. Dental hygiene is also important for a healthy smile, and before having your teeth whitened it’s imperative you have a clean and healthy mouth. Our teeth whitening expert Mary Mowbray is also a qualified and experienced dental hygienist. Mary will check the health of your mouth and gums, so you can be certain the treatment you receive is professional and safe. 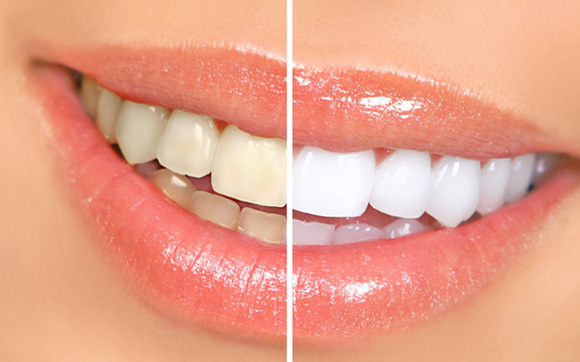 The Dental Hygiene Clinic offers professional teeth whitening in Auckland for $395.00. Now there is no excuse to put off your teeth whitening process! Mary does not use laser Teeth Bleaching and prefers to use a more gentle and more effective method of whitening teeth using a special light. The beyond light uses optical fibres, which serves as a bridge between the light sources, removing all harmful heat and ultraviolet (UV) light from the powerful halogen light source, providing patients with an effective and precise whitening treatment. This technology prevents burning of the tissue and also prevents sensitivity during the procedure and after the whitening is completed. At the Dental Hygiene Clinic, we first assess your soft tissue and check that the procedure is safe for you. We also check for any unpleasant mouth odours along with how much staining, plaque and calculus you have. We discuss your colour with you and what your expectation are, along with what is causing your teeth to be the colour you have. 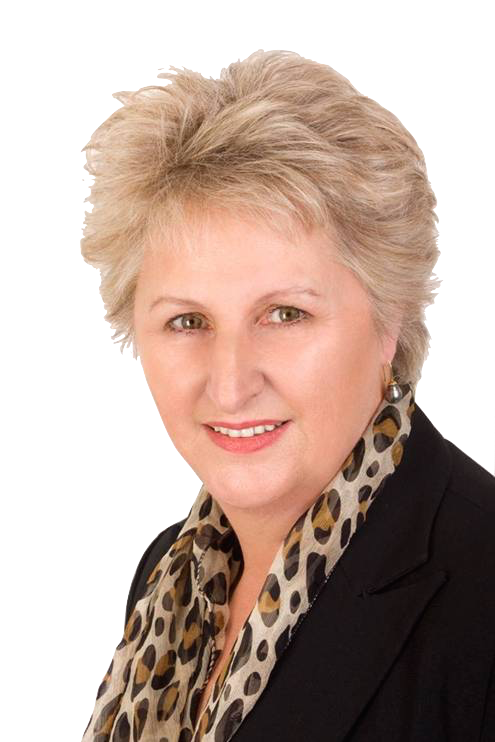 Born and breed in NZ, Mary travelled to the UK and graduated from the School of Dental Hygiene in the UK. Mary has been in Dental Hygiene for over 2 decades and set up the Dental Hygiene Clinic to prove optimum oral health to all her patients. Your overall health is important to Mary, and it starts with what is going on in your mouth.